Do you or a member of your family snore while sleeping? 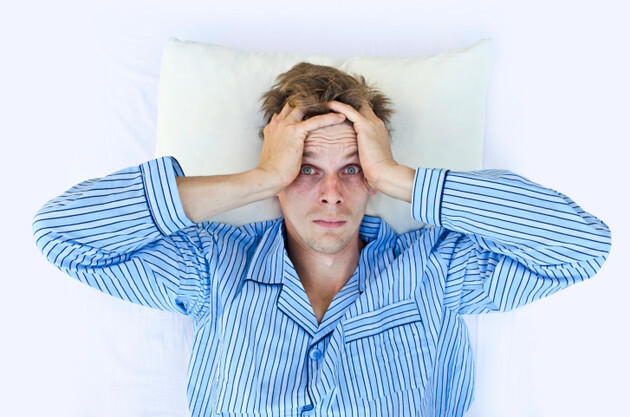 Suffering from heavy fatigue caused by a night of interrupted sleep? These may be symptoms of sleep apnea. At Avalon Dental in Fort Myers, FL, Dr. Bradley Dilling provides a comprehensive solution to sleep apnea using dental appliances that help patients finally achieve a full night's rest. In fact, Dr. Dilling is one of the few dentists certified to treat sleep apnea in the Fort Myers area. We encourage you to watch the video below and contact us if you are experiencing any of these symptoms. Obstructive sleep apnea (OSA) is much more common and occurs when a physical blockage prevents air from passing through the airway. This can be as a result of over relaxed muscles or abnormality with the anatomical structure. Central sleep apnea occurs when signals from the brain fail to reach the muscles required to breathe. Additionally, patients experiencing both symptoms are diagnosed with combination or complex sleep apnea. If gone untreated, sleep apnea can contribute to a range systemic-related issues, such as high blood pressure, diabetes, depression, headaches, stroke, or heart failure. 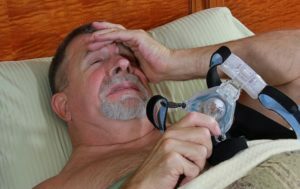 While a continuous positive airway pressure (CPAP) machine can provide a useful solution, it can be loud, difficult to carry, and cause discomfort. As an alternative solution using a CPAP device a solution to sleep apnea, Dr. Dilling provides patients with a customized sleep apnea device manufactured to adjust jaw alignment and promote regular breathing patterns. Our sleep apnea treatment involves dental appliances used at night to assist in generating a consistent flow of air and encourage a restful sleep. Dental Appliances can fit easily into a bag or purse, making it an ideal solution for patients actively on the go. 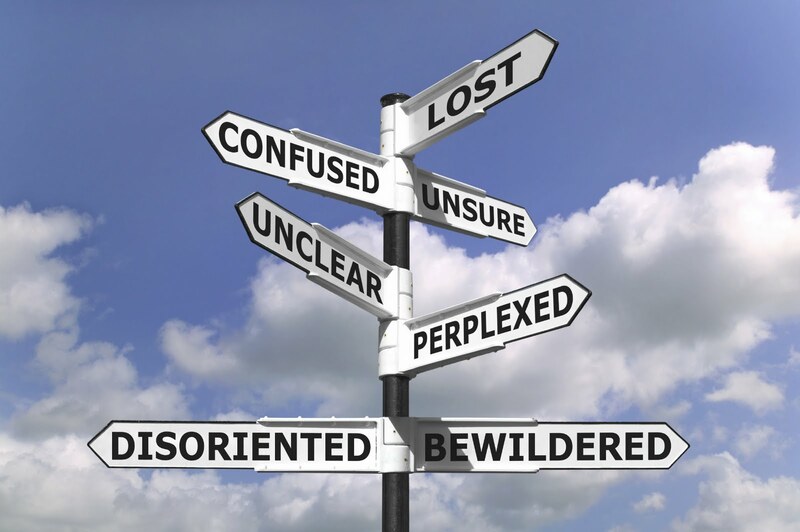 What Makes Our Treatment Different? Our office specializes in providing sleep apnea treatment. Dr. Dilling utilizes a pharyngometer to measure a patient’s pharyngeal airway and map the anatomical structure to gather details about the patient’s condition. Once we have taken the initial measurements, we send patients home with a sleep apnea test, a device that will measure the severity of the symptoms, to ensure we have gathered the most accurate data to customize treatment plans and suit the needs of each individual. Once we’ve taken the necessary measurements to evaluate the anatomical structure of the airway, we send patients home with a sleep apnea test, able to provide greater details about their individual symptoms to allow us to provide customized treatment. Patients no longer need to sleep at a sleep center, away from the comfort of their bed, to gather the same results. We take impressions and generate a custom-fitted dental appliance made specifically to comfortably fit the bite of the individual patient. If you experience symptoms of sleep apnea and want a solution to finally stop snoring without the bulky CPAP device, call or visit Avalon Dental in Fort Myers and schedule and appointment with Dr. Dilling. I've had a sleep study...what's next?